Bangladesh Road Transport Corporation Jobs 2017 has published on 11, June , 2017. BD Road Transport Corporation Jobs 2017 also published on Prothom Alo Chakrir Khobor jobs newspaper on 16 June, 2017. 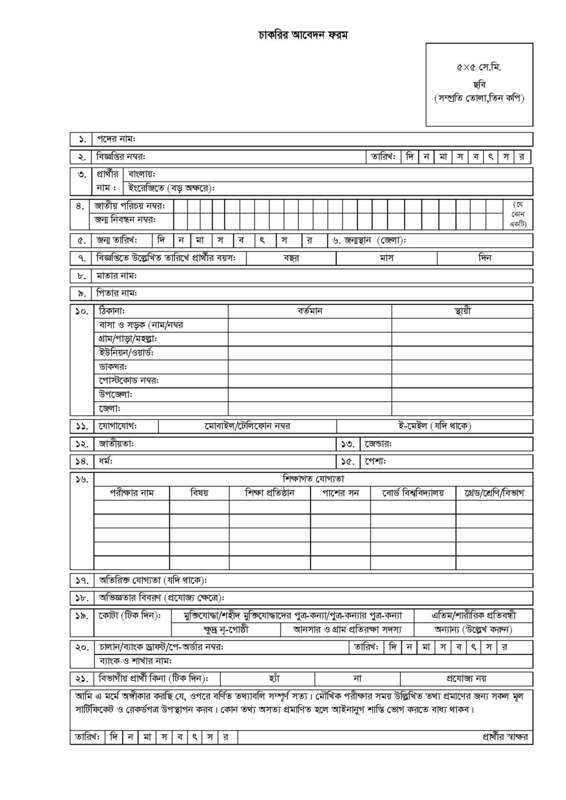 The Jobs Circular 2017 has published on brtc.gov.bd .The interested applicant find the Bangladesh Road Transport Corporation Jobs form on brtc.gov.bd. Applicant can apply within on 13 July, 2017. The candidate find Application BRTC Jobs Circular also here. More information are given bellow. Eligible District : All District of Bangladesh. Age: General- 30 years and Freedom Fighters son/grandson -32 years within Application circular last date. Download application form and fill up with handwriting. Never accept overwriting or eraser by fluid. 2 Passport Size Photo attached in Application form captured recently. Write the post name and applicant’s district on Postal Order. Every document must be attested by 1st Grade Gov. Officer. Send Application Form following address : Chairman, BRTC, Poribohon Bhabon, 21, Rajuk Avenue, Dhaka-1000. Chakrir Khobor : Most of the time, we are follow the Phothom Alo Chakrir Khobornewspaper. And we also follow various government official web server for a hundred of jobs seeker of Bangladesh. We have only a intense that a good service for JOBS SEEKER. So, Stay with us.